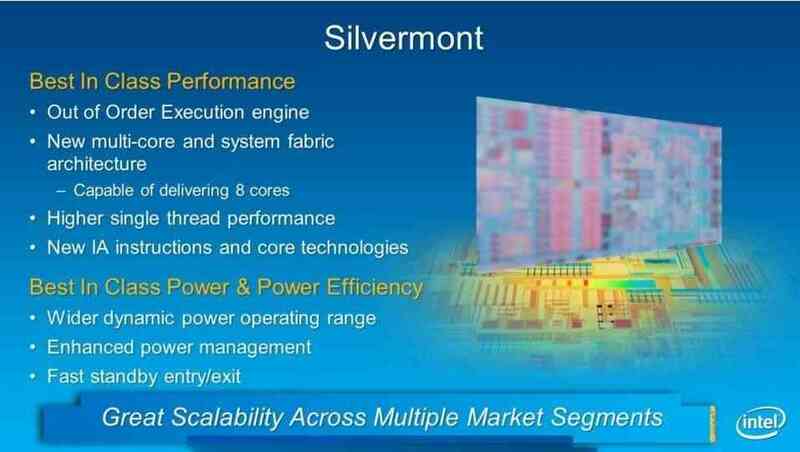 Silvermont is manufactured on a 22nm process, uses an out of order execution engine and Intel’s 3-D Tri-Gate technology. 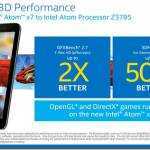 The press release or event does not mention graphics engines that will go into Atom platforms. This is purely a computing architecture announcement. A new out-of-order execution engine enables best-in-class, single-threaded performance.1A new multi-core and system fabric architecture scalable up to eight cores and enabling greater performance for higher bandwidth, lower latency and more efficient out-of-order support for a more balanced and responsive system.New IA instructions and technologies bringing enhanced performance, virtualization and security management capabilities to support a wide range of products. These instructions build on Intel’s existing support for 64-bit and the breadth of the IA software installed base.Enhanced power management capabilities including a new intelligent burst technology, low- power C states and a wider dynamic range of operation taking advantage of Intel’s 3-D transistors. Intel® Burst Technology 2.0 support for single- and multi-core offers great responsiveness scaled for power efficiency. Tablets based on Bay Trail will be available for the US Holiday period and will have “more than double” the compute performance compared to Clovertrail. 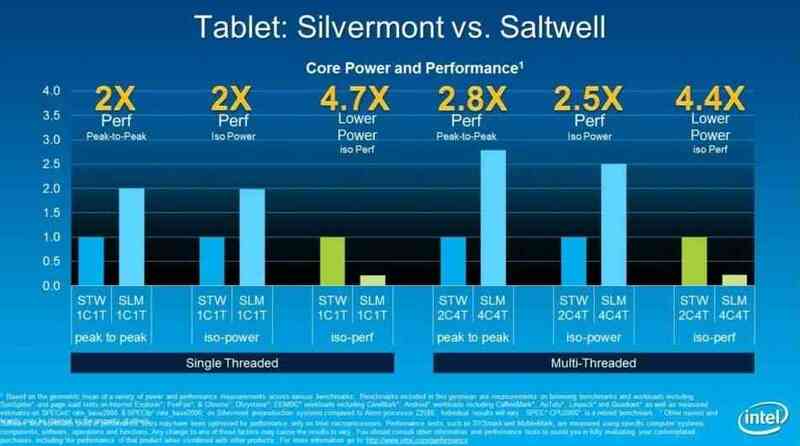 If graphics and storage speeds are increased then these tablets, especially if Connected Standby capable, should be extremely interesting. 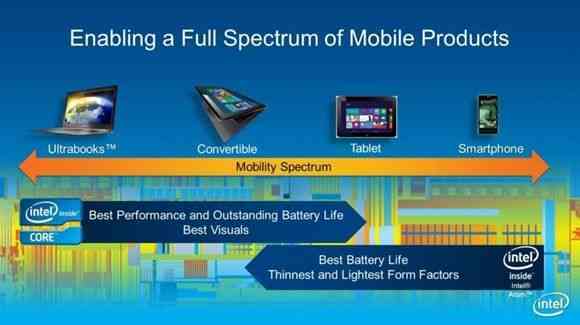 Intel is also predicting entry laptops and desktops. 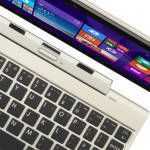 A connected standby laptop in the 11-12-inch range would be a first. The slide above is interesting. Look at the crossover point between Core and Atom. 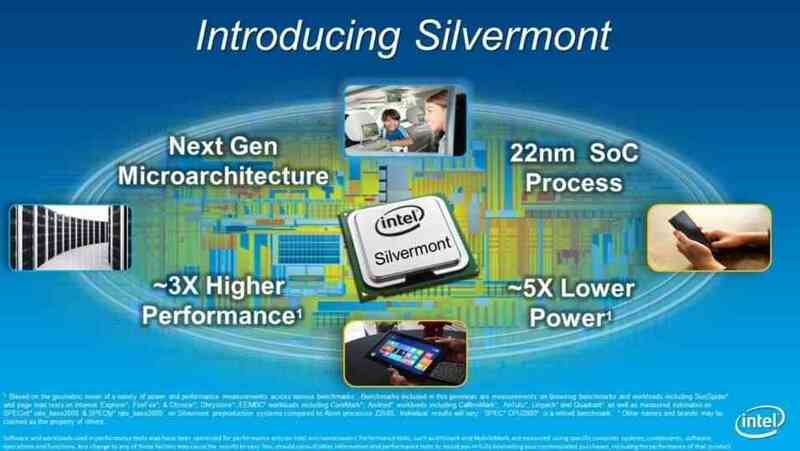 Low-power, lower cost convertibles could be running Atom in 2014. The platform goes right down to smartphone level too so there’s scope for Windows 8 handhelds in there. We’re expecting a formal BayTrail and Haswell announcement within the next 4 weeks and products at Computex in the first week of June. I hope 7″ and smaller UMPCs come back with this. 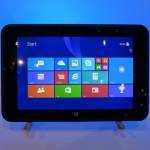 I want to run Windows 8 and a desktop Linux distro on an ultra-mobile device. Tried Android and iOS and they just don’t cut it. 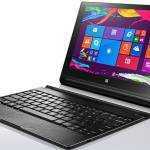 « Acer Aspire P3 Specification Update: First with Y-Series?